You are currently on the UK site. Switch to another country? Hello to my lovely readers! I can’t believe how long it has been. We had baby Chloe in January this year and it has just changed my life and perspective more than I could have imagined. I thought I’d get back to blogging in a few weeks but I have been in a loved-up bubble for the past 9 months and it has been wonderful. I don’t regret taking the time out for a second. I’m returning to blogging, so I can share this wonderful new adventure with you all. I have found reading and watching (hello YouTube – my new found bestie!) 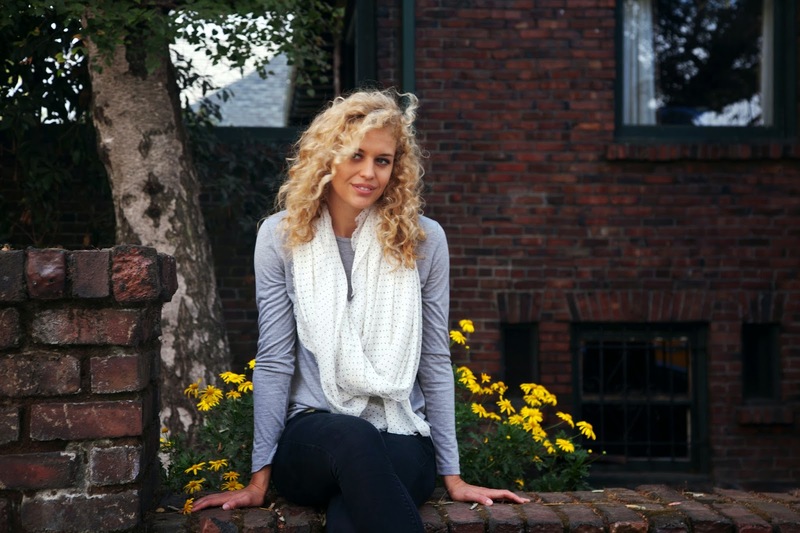 about other Mama’s journey’s to be so helpful on my own journey and I’d like to be a part of that community. I know that previously I have blogged mainly about subscription boxes, so I’ll understand if my new Mama content isn’t quite for you. I’ll still be doing subscription box reviews but I’m also going to do posts about Mum life. I’m super excited about this new direction for my blog and I look forward to hearing about your experiences too! Oh Sanrio Crate, you are so cute and adorable. When I dug into the Summer 2017 Sanrio Small Gift Crate I squealed with delight… a Hello Kitty beach towel!! OMG – I was so excited and it comes with a matching beach towel and flip flops. Agghhhh…. This is the best box yet!! So you know my thoughts. I loved it. Now let’s look at the goodies. This is my favourite item. I really needed a new beach towel and this one is so cute and vibrant. I love it! This bag is super cute! I’ve popped the towel in, so you can see how roomy it is with the towel inside. It does smell a little plasticy though, but I’m sure that will go away with use. I can’t wait to use it when I take my little baby to swimming lessons in the future! Unfortunately I won’t be wearing these straight away as I have to wear my physio approved thongs due to being pregnant. Yes you scoff, but they make such a difference!! But once everything is back to normal I’ll be slipping on these cute flip flops. Sanrio Crate says – “Complete your supercute Sanrio summer look with Keroppi! These warm-weather must-haves feature out fave frog floating happily in an inner tube and ready to accompany you in summer fun! There was three cute little trinkets in this month’s box. I like that each month we are getting a key chain, as it is starting to make a sweet little collection. You can check out my review of the Sanrio Small Gift Crate #1 to find out more about this previous Hello Kitty figure. Loot Crate is an US based company that ships internationally. To the UK the Sanrio Small Gift Crate costs £39. This has been my favourite Sanrio Gift Crate box yet. Value wise you get more than what you paid for but not quite double the value. The theme for next quarter is Sweet Dreams and it will feature Hello Kitty, My Melody, Chococat, Little Twin Stars, Keroppi and Pochacco. I’m not too sure when this box ships. It says that orders close on 15 December. So I imagine it’s shipping late December. So I expect to receive the box in early – mid January. For the theme ‘Sweet Dreams’ I hope to see a cute PJ top, slippers or an eye mask. I also wouldn’t mind a cute Hello Kitty pillow slip. What do you hope will be in the next Sanrio Gift Crate Box? What’s your favourite *pet* subscription? Do you subscribe to a box for your pet? I’d love to hear about your pet and their subscription box favourites. I’ve just subscribed our Lulu to a Pet Parcel subscription. I used the code Doggymemes to save 13% off my first box. Lulu is a 10-month-old Lagotto Romanglo. She loves food and playing fetch. Next week the latest Popbasic Collection is being launched! 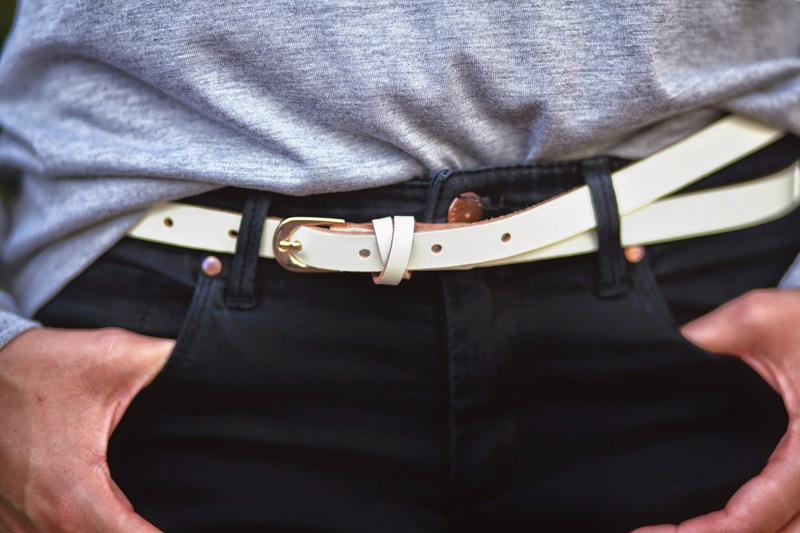 White Leather and Rose Gold Belt. The collection will be released Wednesday 22nd October 10am PST in the US or Thursday 23rd October 4am Eastern time in Australia. Take a look at my reviews for previous Popbasic Collections that I have ordered. In high rotation in my work wardrobe are the Melodie dress and Serendipity dress. On the weekends I love to wear the Emerald Maxi skirt from the Sherwood Collection. The grey merle tee from that same collection is also a fave to wear with shorts to the markets or just chilling out at home on a lazy Sunday. The Frankie Collection is now live and can be purchased for $78US. Happy shopping! I really liked this month’s box. Everything in it was a winner for me and I feel like I got value for money. E.g. If I want to somewhere like Collette, I would have paid about the same. The reason why this subscription works well for me, is that I am terrible at making decisions about accessories and after looking for ages in-store I generally walk away with nothing 🙁 So this takes the pain out of that process for me and makes me look super stylish with minimal effort.